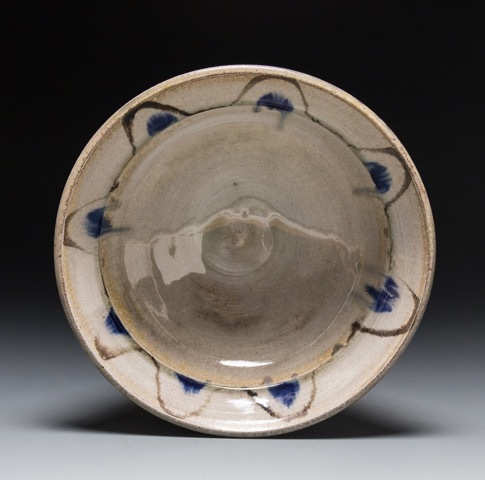 The pottery I produce is made in stoneware clay and influenced by folk traditions. 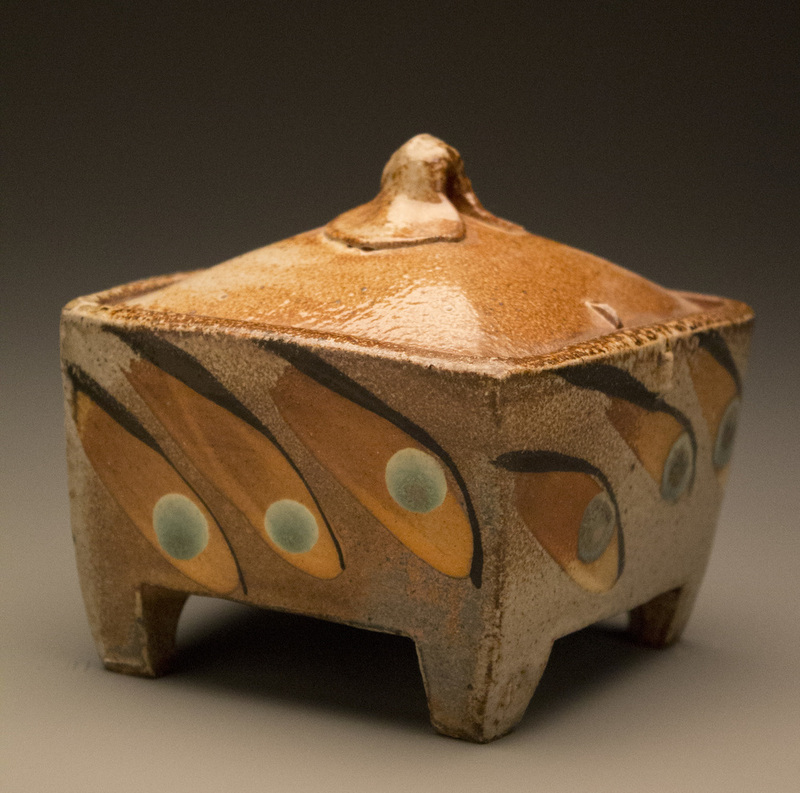 My aim is to make functional pots that are lively and show the natural beauty of clay and fire. 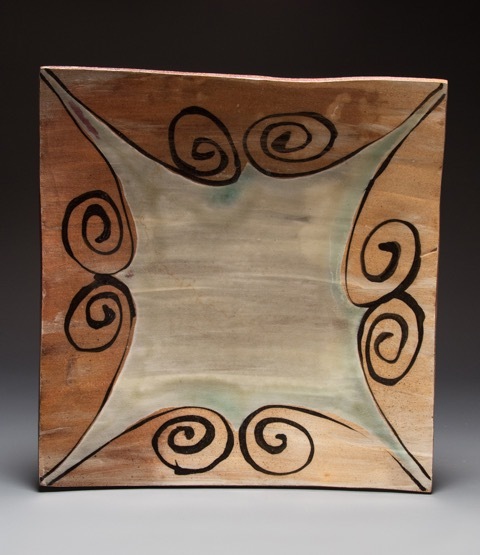 I am drawn to wood ,salt/soda firing because of the rich effects these firings techniques have on my clay, slips and the glazes I use. 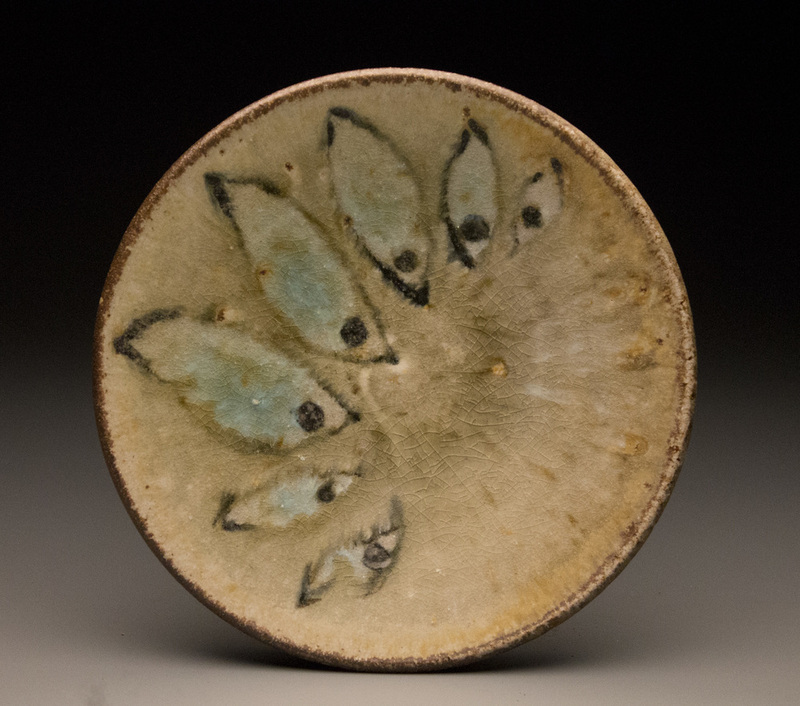 The element of chance is very much a part of these atmospheric firing techniques and brings to play a deep connection between tending the fire and the work within. 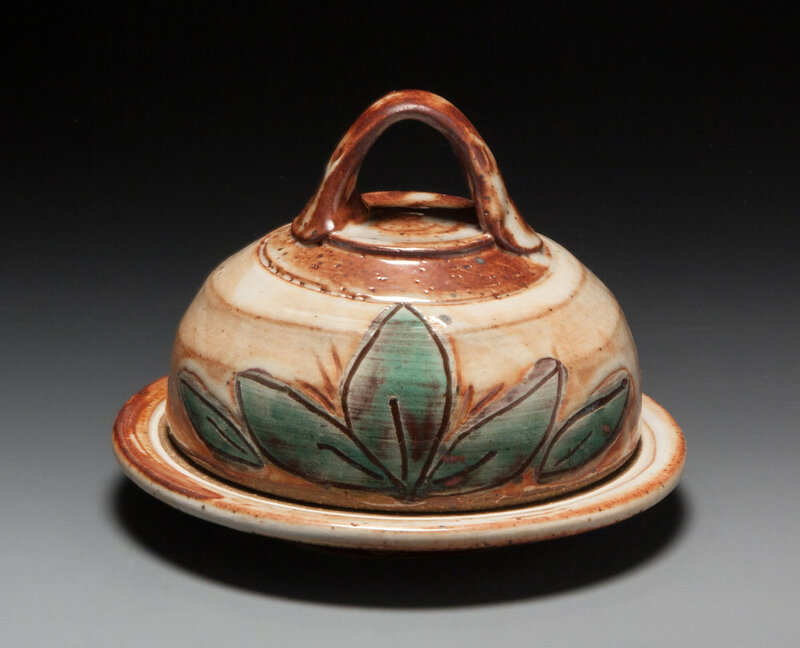 I am hoping that these elements in combination produce ware that has a warm essence and gives pleasure in use. 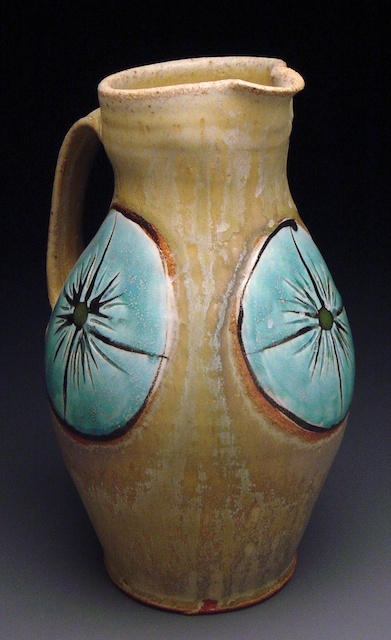 McKenzie Smith is a potter working in Florida. 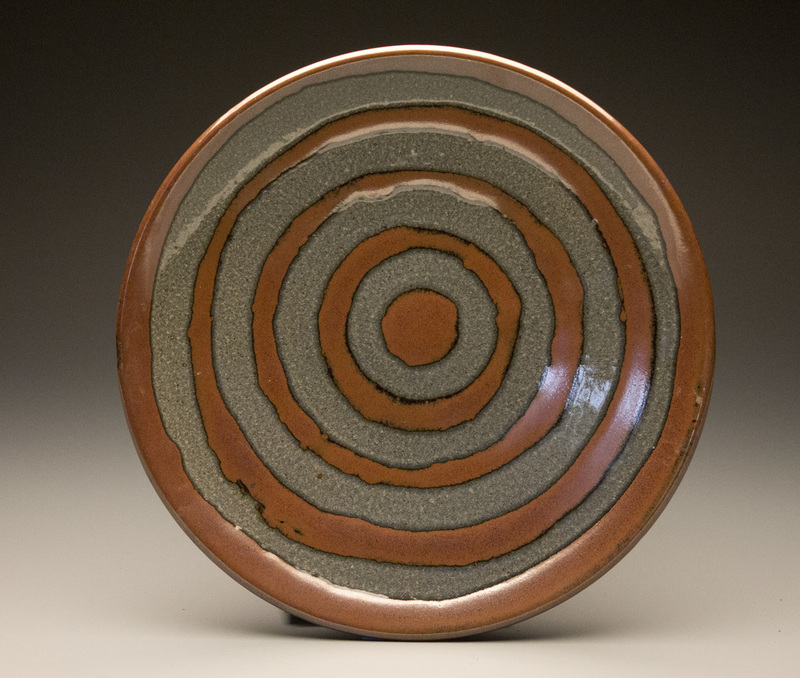 McKenzie worked as a Core Student at the Penland School of Crafts. 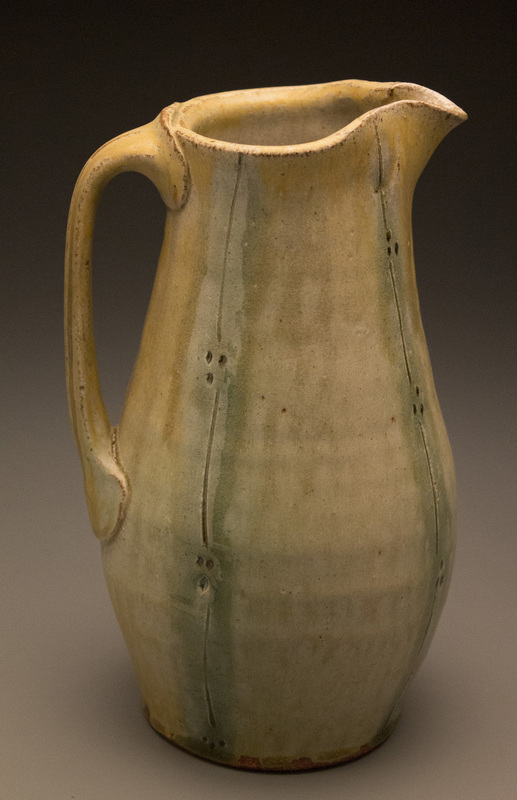 He received his BFA from the University of South Florida and his MFA from the University of Florida. Residencies include the Archie Bray Foundation, Banff Center For The Arts, Baltimore Clayworks, and the University of Miami. Smith has exhibited widely and taught numerous workshops .